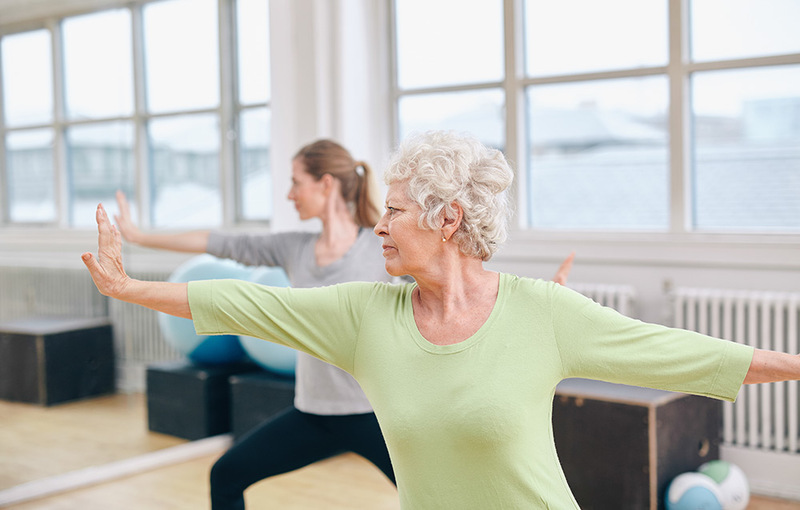 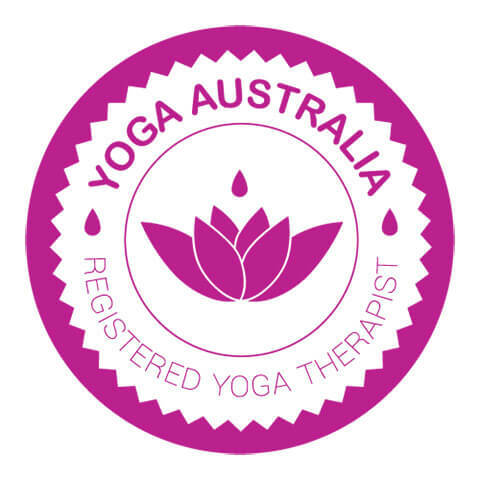 Our Seniors Yoga class consists of gentle stretching, joint rotation, balance and strength work with an emphasis on all the trouble spots – tummy muscles, back-care, hips, necks and shoulders. Postures are further modified for any particular injuries, hip or knee replacements etc. Breath-work, meditation and relaxation are included.